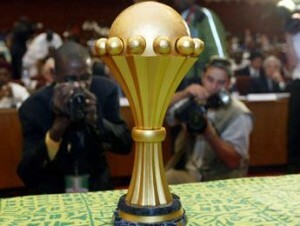 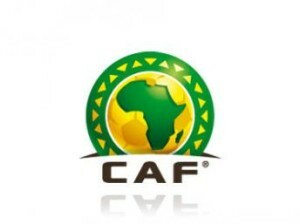 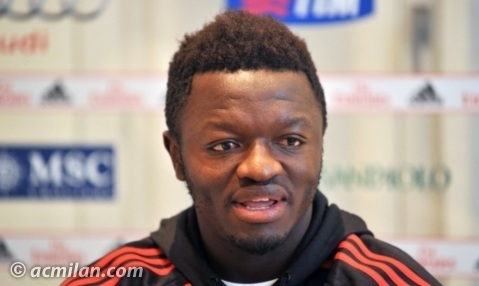 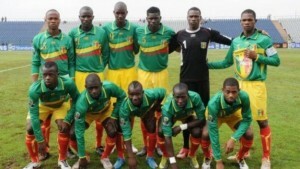 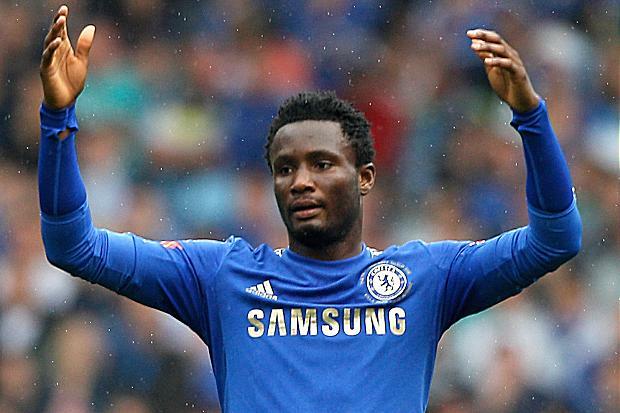 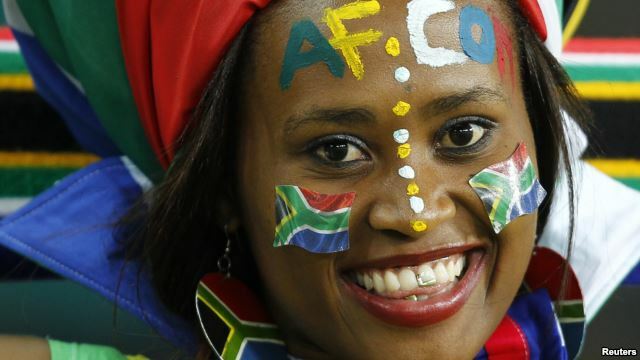 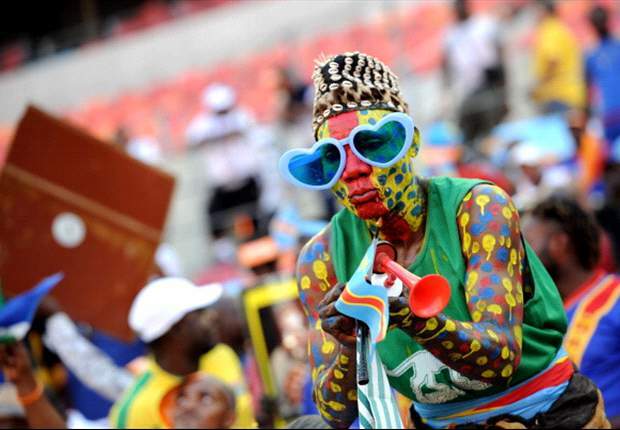 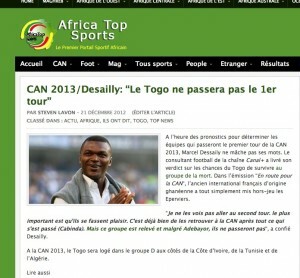 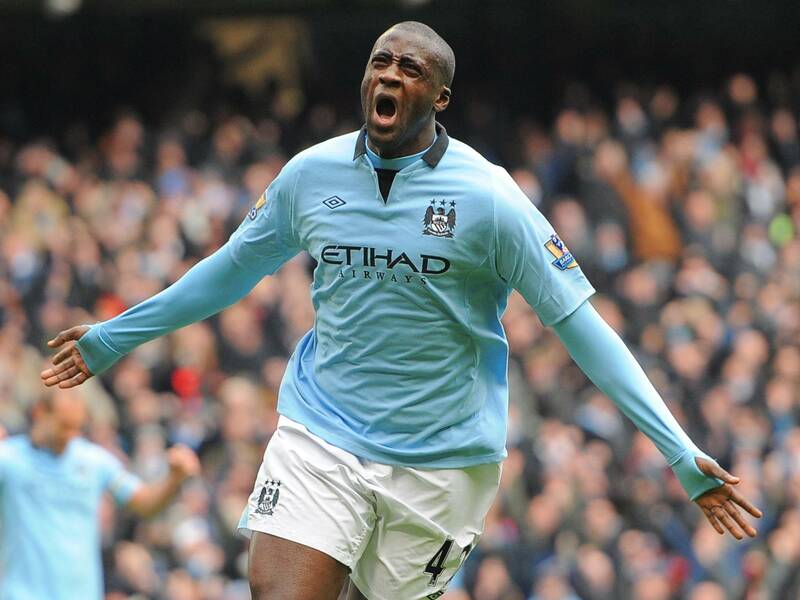 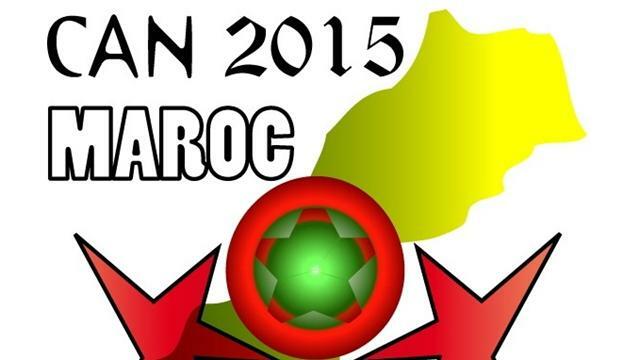 Afcon 2015: We know the countries that will play the qualifiers! 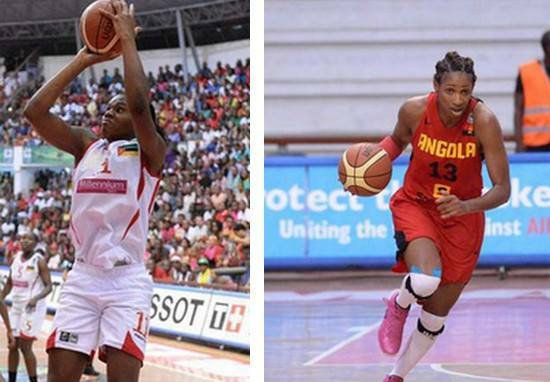 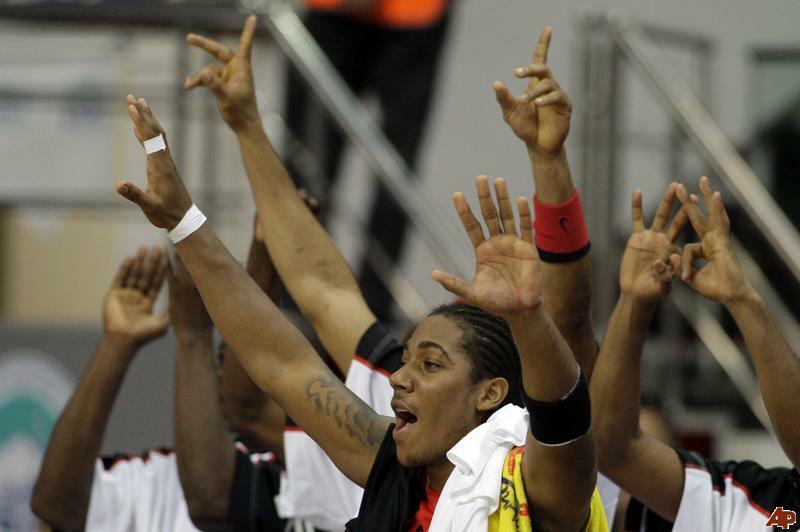 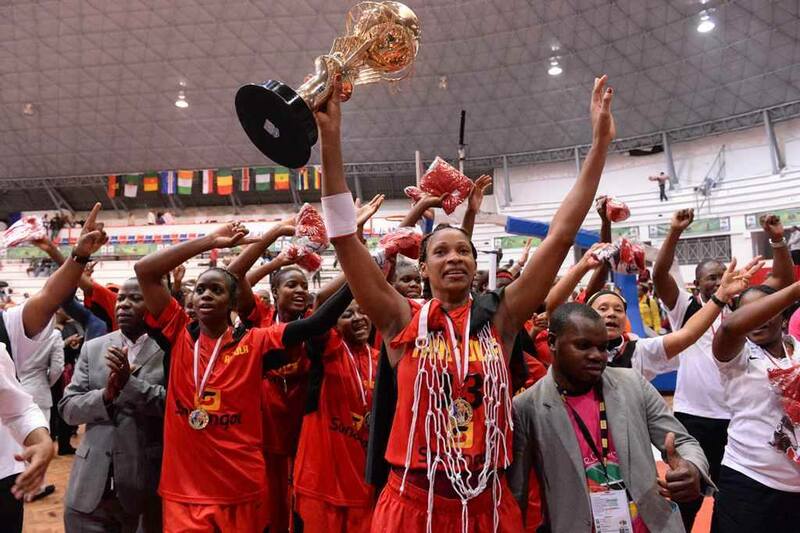 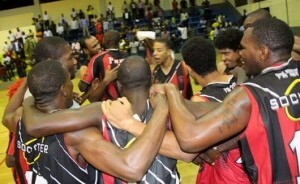 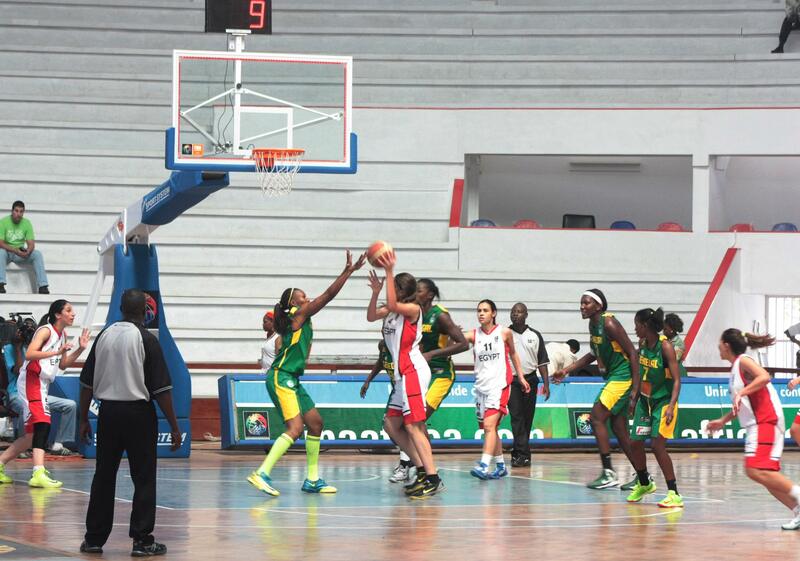 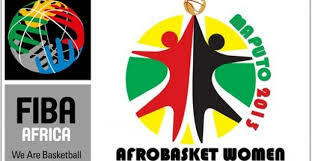 FIBA Africa Clubs Champions Cup: Primeiro de Agosto remain masters! 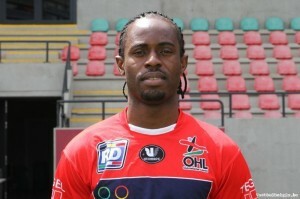 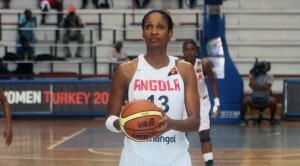 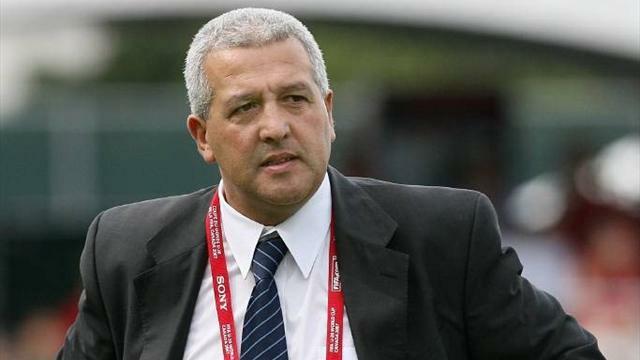 Gustavo Ferrin: coach of Angola fired! 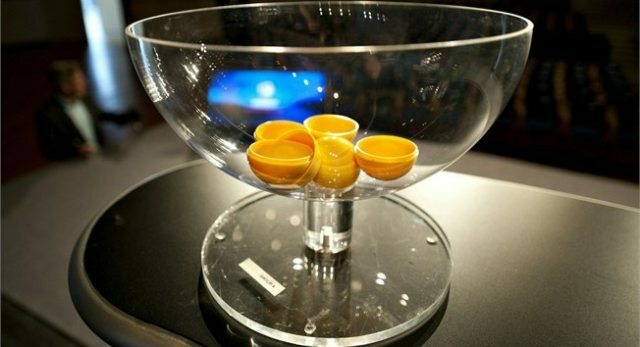 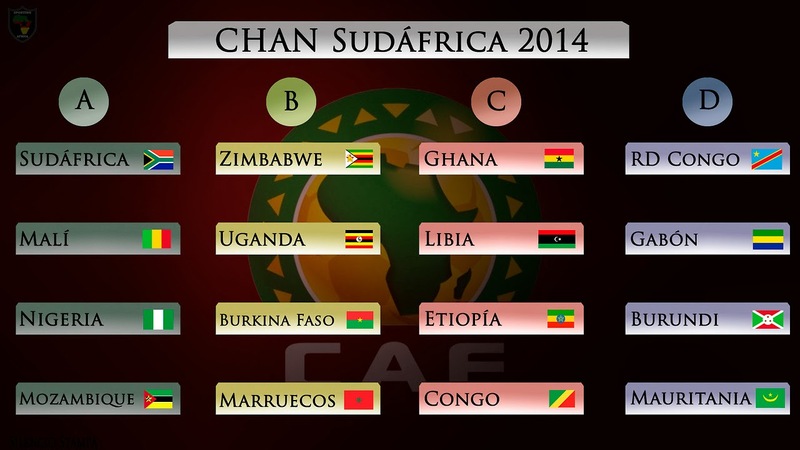 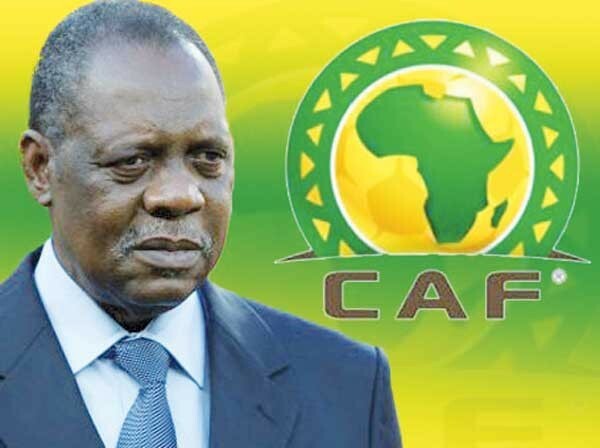 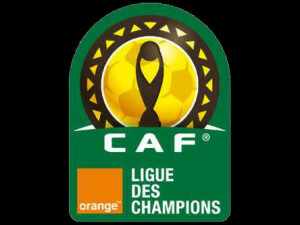 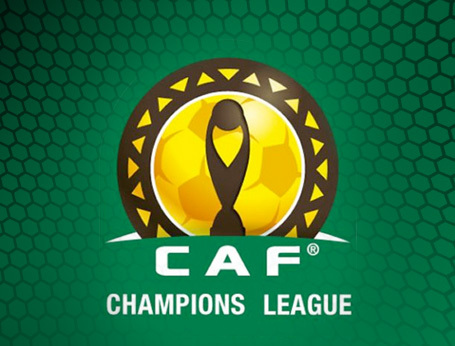 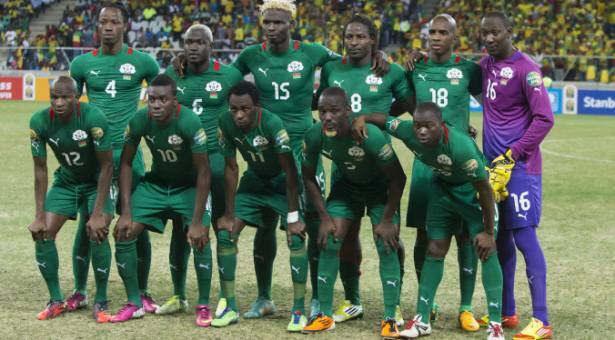 CHAN 2014: draw on Wednesday, discover the group leaders! 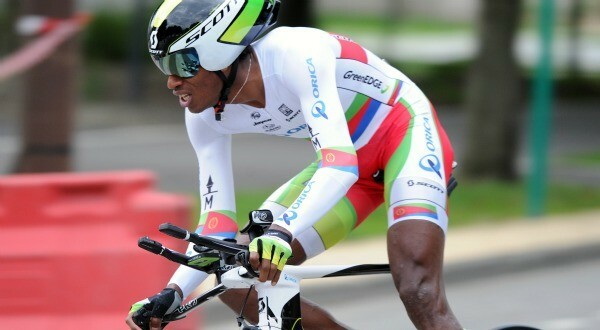 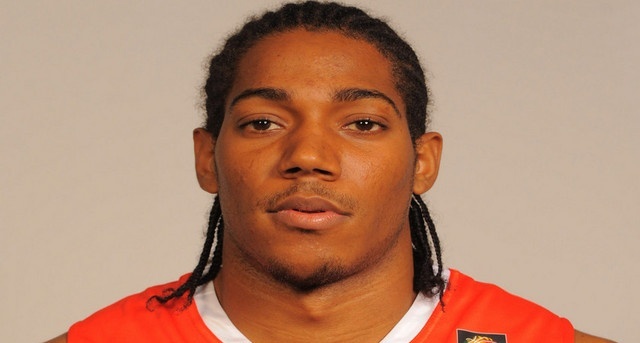 Basketball: The Angolan Carlos Morais on the way to the NBA ? 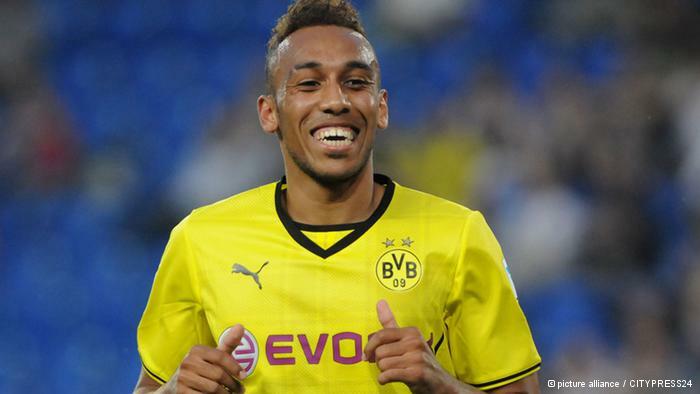 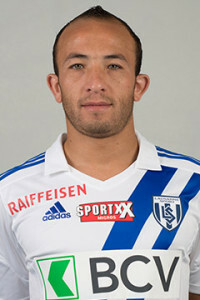 European Weekend: El Hamdaoui and Aubameyang shine a thousand lights!